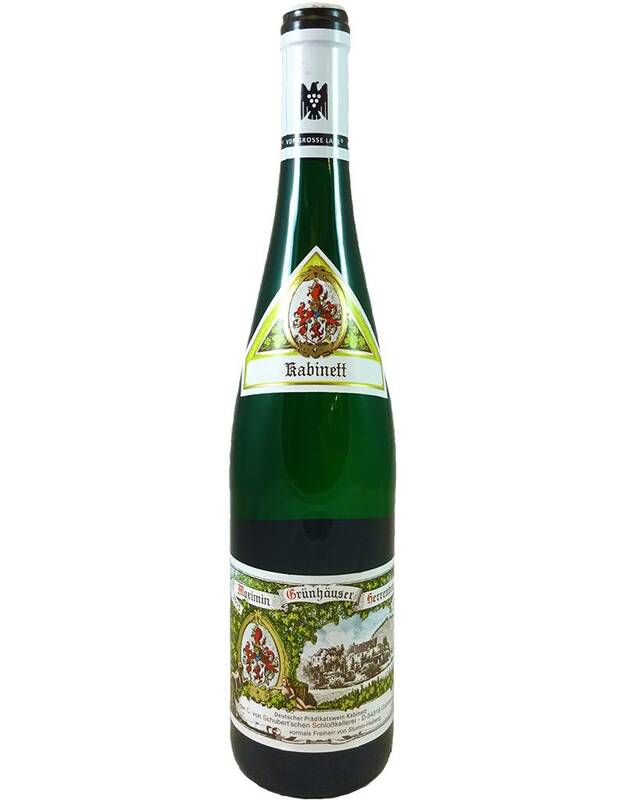 From one of the most highly regarded growers of the Mosel, a Riesling classified as medium-sweet, but really only as sweet as the Zeppelin Riesling we carry, and much more delicate. 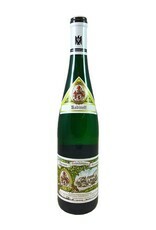 Light/medium body, with a very mineral aroma (like wet stones) and green tea and lime leaf flavors. A great sipping wine, or serve with pork, curry, Asian.